Welcome to The Alpaca Shop! 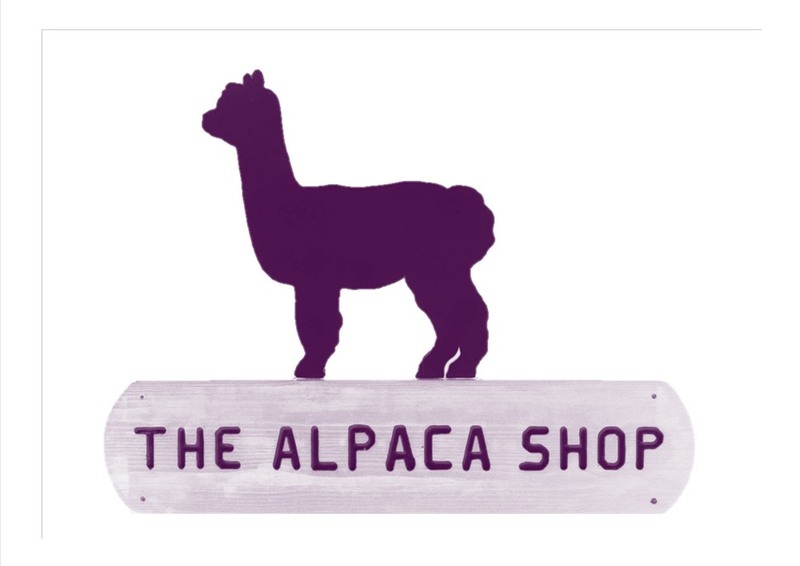 Please click on www.TheAlpacaShop.uk to open the doors to our wonderful world of alpaca products. You will find all the old favourites, including alpaca socks, scarves, duvets, pillows and soft toys, as well as new lines in clothing, homewares and gifts. For our Alpaca Experience days and Alpaca Adoptions, see the new Gifts section in the shop. For available Experience dates, please view our Events Diary. Do contact us at info@TheAlpacaShop.uk or 01277 896565 or 07811 353105 with any queries. Happy 'Paca Shopping!